Enjoy intimate family meals on our Island Rectangular Table! Modern styling with room for six. You’ll love the colours and easy cleaning! 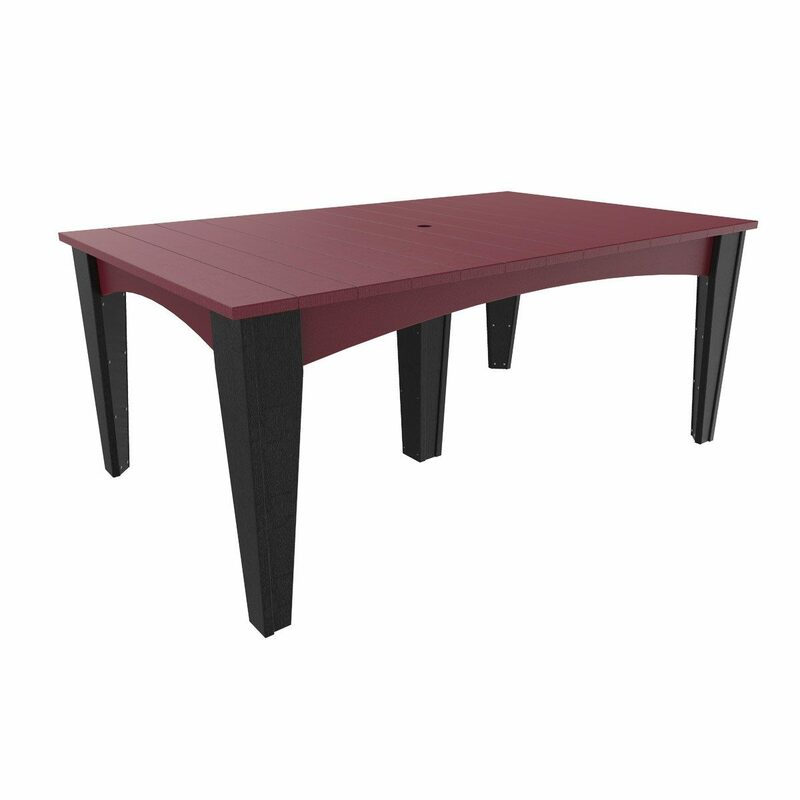 Designed with both simplicity and elegance, the Island Rectangular Table is sure to please. 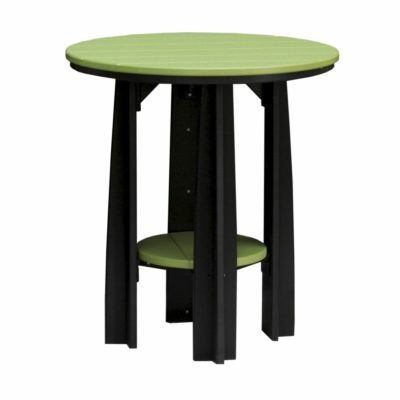 Highlighted by its contemporary charm, it’s perfect for outdoor family dining! 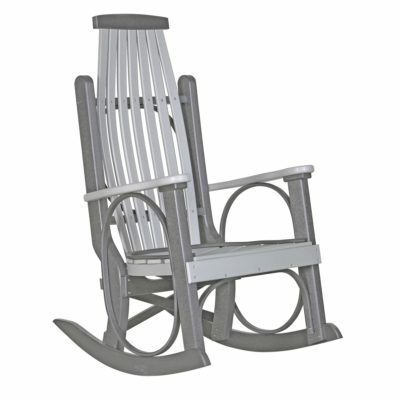 Enjoy backyard barbecues by adding a set of patio dining chairs. Comfortably seats six people. You’ll love the colour selection as well as the easy cleanup! Pre-drilled for a patio umbrella and comes with a plug so you can choose not to use one. Expertly constructed from recycled plastic (poly) and stainless steel hardware, while backed with a limited lifetime warranty. 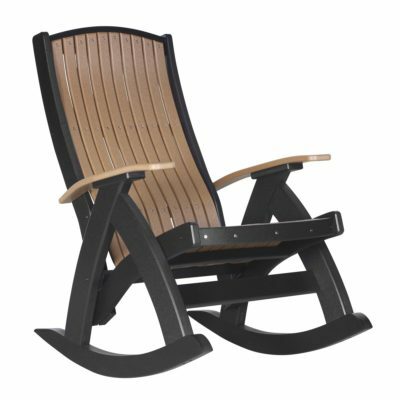 Luxcraft brings Amish quality craftsmanship to your patio furniture. 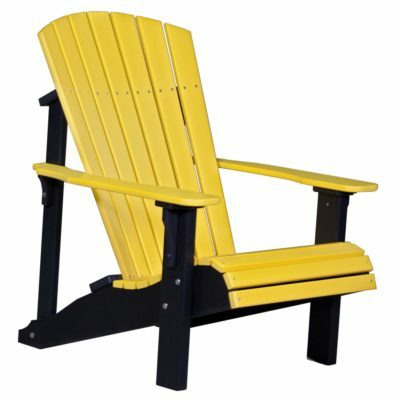 Virtually maintenance-free and designed to be left outdoors, even in the harsh Canadian winters!